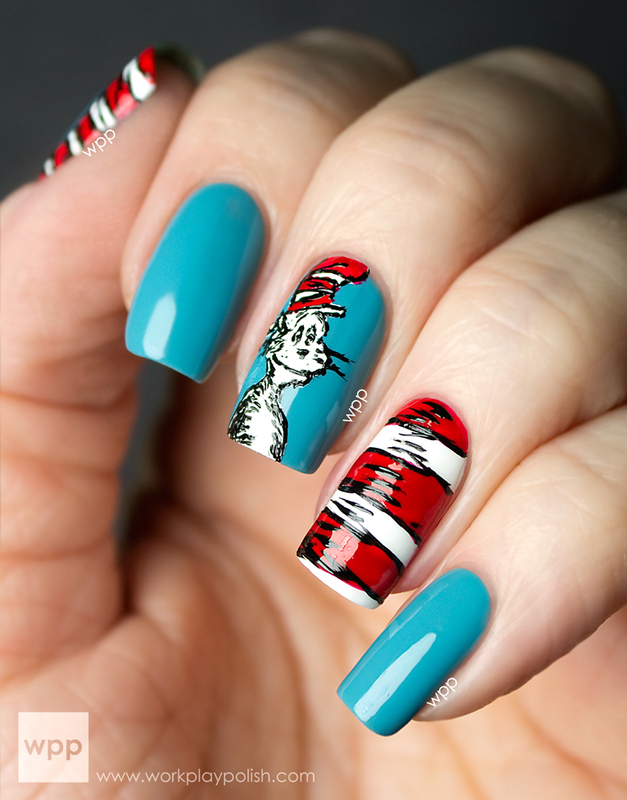 Intricate nail art with crisp, fine lines once required awe-inspiring freehand skills and a lot of time. 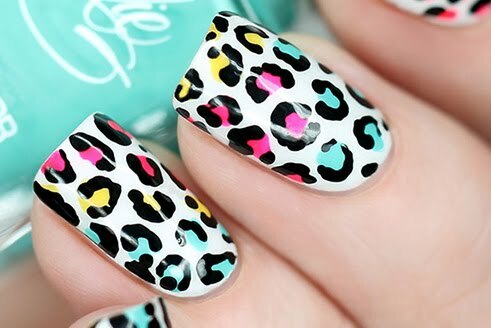 Now, any tech can achieve impressive nail art with stamping, a technique where polish is embedded in the grooves of an engraved design and then transferred onto the surface of the nail using a stamper. 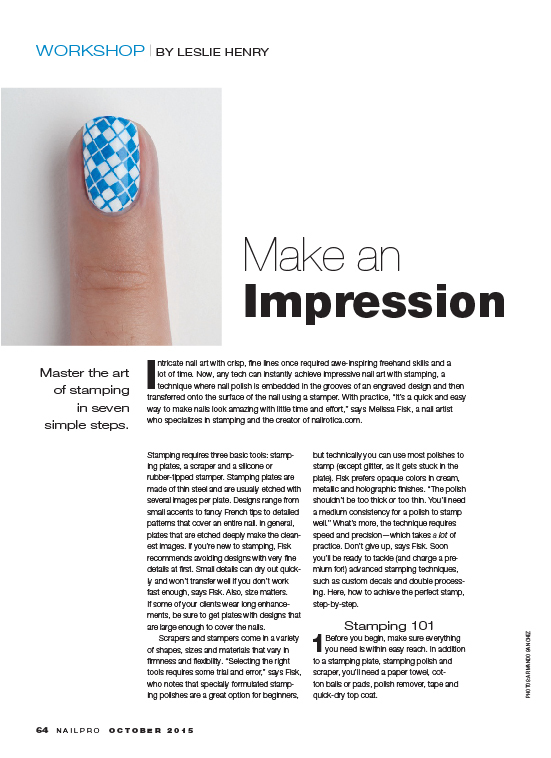 Melissa Fisk, stamping expert and the blogger behind nailrotica.com, demonstrates mastering the art of stamping in seven simple steps.